Could Swimming Too Long Make You Sick? 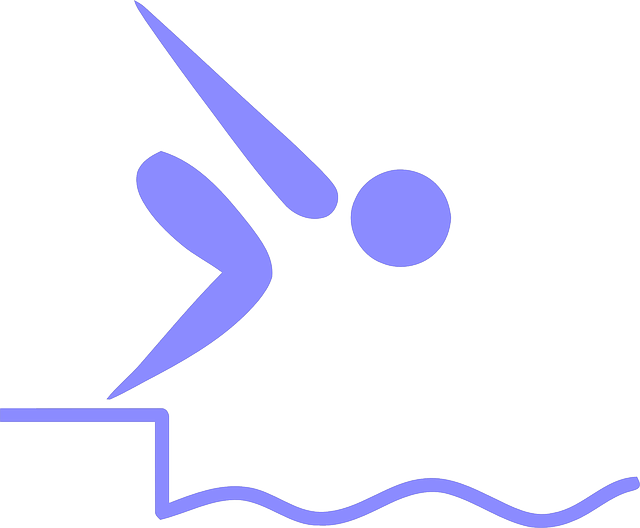 Many serious, competitive swimmers spend upwards of an hour in the pool training. 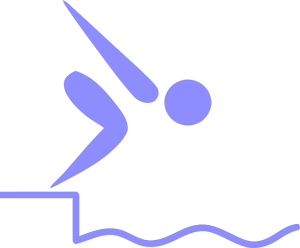 It is not uncommon for someone to say, have a two hour workout doing drills in the pool. Another sport that is notorious for long training hours is the triathlon. Between the bike event, the running event and the swimming event, it’s easy to rack up the minutes in the form of training. However, is there such thing as too much exercise? When it comes to your health and wellness, there may be such a thing. So, you may want to keep your workouts shorter. After all, it only takes 30 minutes of cardiovascular exercise 5 days a week to get into the recommended zone. Now, even if you are only swimming for 30 minutes instead of 2 hours, that’s still a long time! Long enough at least that it still may be nice to get a little entertainment. If you are one of many people who enjoy/need a little extra motivation to help you during your laps, you’re in luck! I understand completely. 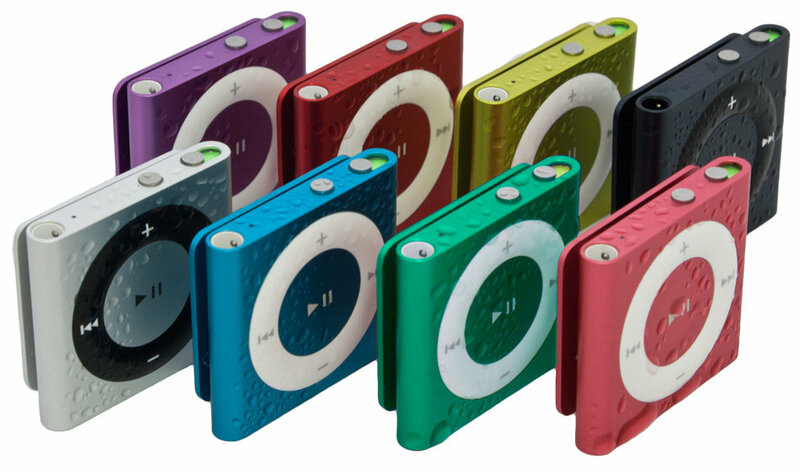 For that, I have another secret weapon: Underwater Audio’s Waterproof iPod Shuffle. Listening to music while you swim is a workout saver! Take my word for it. Once you have one, you’ll never want to swim without one again. If you have any further comments or questions, please write to us in the section below. We’d love to hear from you.